Added on June 25, 2013 by analog robot. 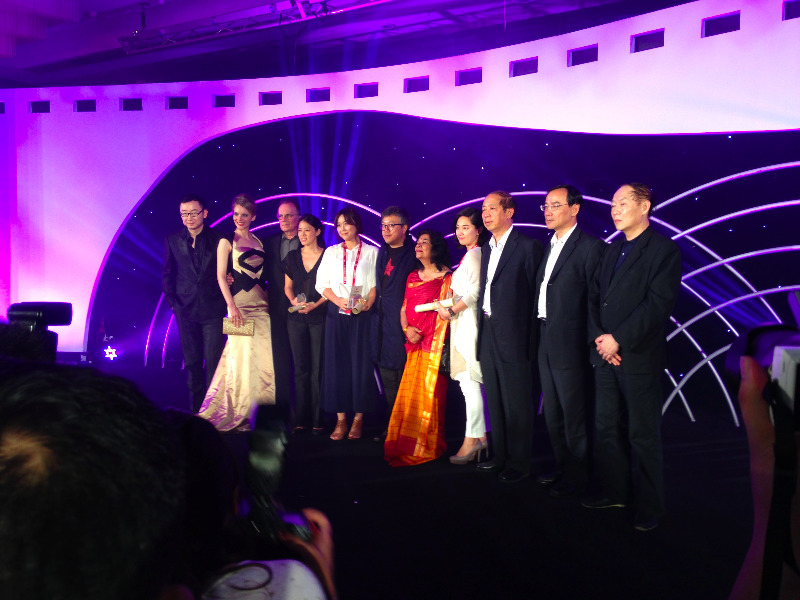 We are very happy to announce that we won the BEST DIRECTOR award for INNOCENTS at the Asian New Talent Awards at Shanghai IFF on 21 June 2013. From the jury: "The director has shown superb control of storytelling and performance through the film. She uses ingenious devices to create a unique pace and rhythm in which embodies powerful messages... We hope she can stick to what she believes and never give up."